Dan’s daughter Grace is a very special child. The dead grow restless around her, drawn to the girl like moths to a flame. Where the dead move, the air grows painfully cold. 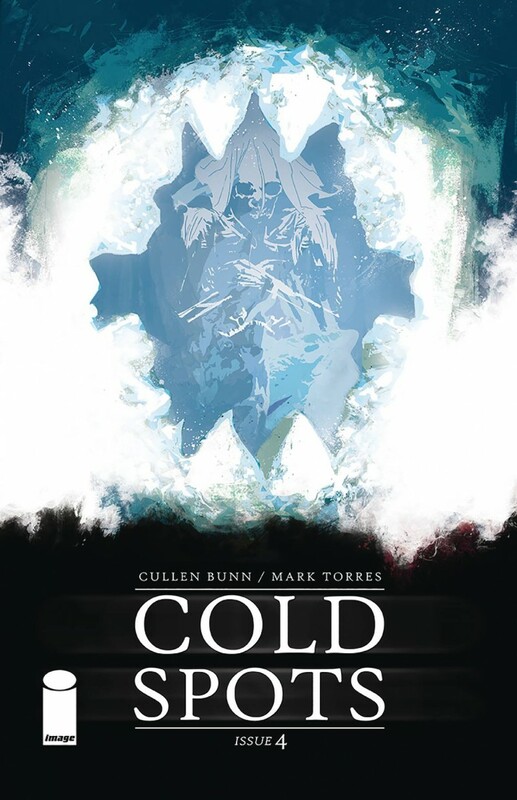 A curse or a gift, Grace’s connection to the dead grows stronger-and as it does, so too does the life-sapping cold of a supernatural winter.